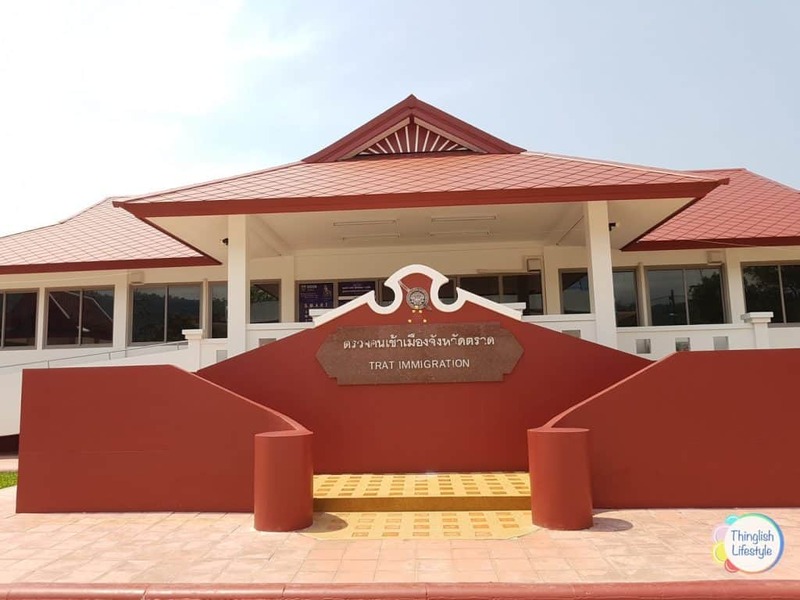 The Thai Immigration Department for Trat Province has a new home having recently relocated from Laem Ngop to its new purpose-built building in Klong Yai. Please note; The Trat Immigration office in Klong Yai is about 10km before the Hat Lek border crossing to Cambodia. If you reach the border, you have gone too far! 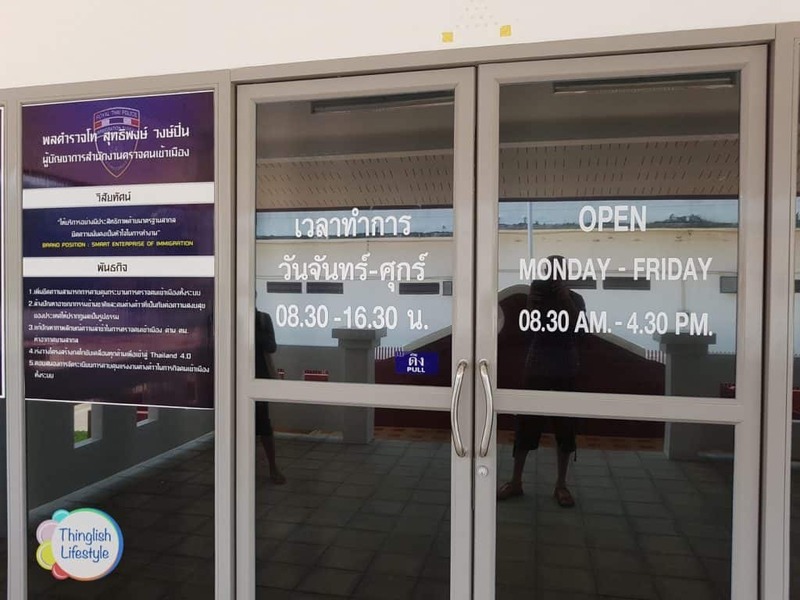 The small sub-office of Trat Immigration is still open on Koh Chang island for expats to register their 90 days place of residence but for all other visa related business, you’ll have to trek the 80km or so to Klong Yai. For tourists looking to extend their Tourist Visa, you will have to head to Klong Yai too. It’s a bit of a trek, so make sure you have all your documentation in order and remember to take the following items with you. 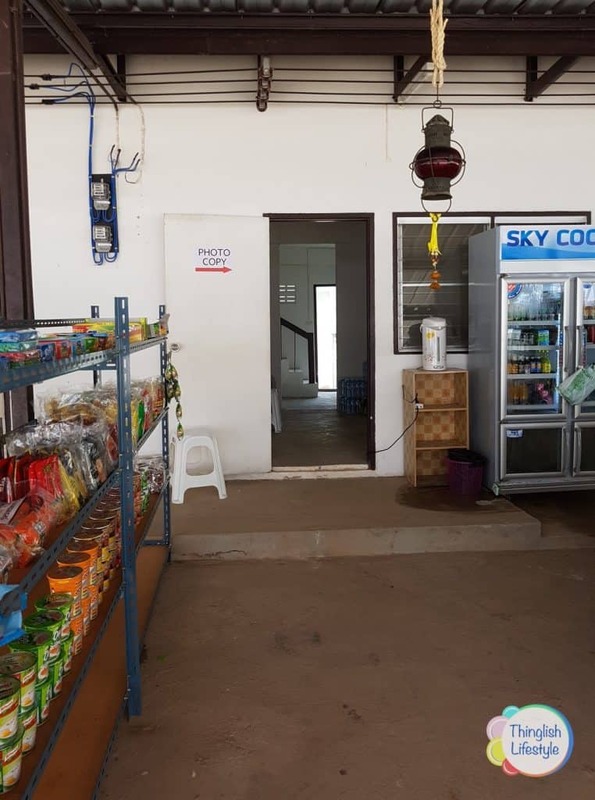 If you don’t have a recent passport photo or photocopies of the relevant passport pages, there is a service behind the Immigration office where you can get these items done but don’t rely on them being open. It’s a long trek and it would be advisable to go prepared to avoid doing more than one trip or incurring an overstay. By Car; follow the signs to Hat Lek border crossing until you get to Klong Yai. From the main road to the border, do not turn right at the traffic lights into the town but drive on and pass the coffee shop, again on your right. A little after the coffee shop there is a small sign for Trat Immigration Office. Turn right into this small road (Soi Tessaban) and then proceed to take the first left. The office can be found near the hospital and behind the police station. By Bus; leaving Trat Bus Station on a Hat Lek bound mini bus. Asked to be dropped off at Klong Yai town. From there, take a local motorbike taxi to the Immigration office. Are you a Trat resident or business owner? You may qualify for a Trat Privilege Card from Bangkok Airways allowing you to get big discount on flights to and from Trat and Bangkok. Find out more here!